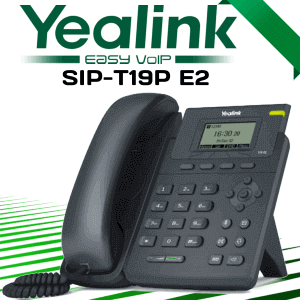 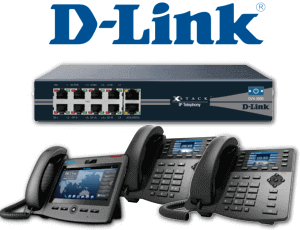 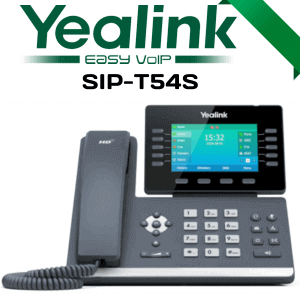 Yealink SIP-T46S Cameroon is a new elegant IP phone that supports up to 16 SIP accounts. 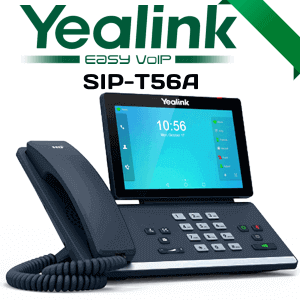 This phone is designed with 4.3” high-resolution TFT color display. 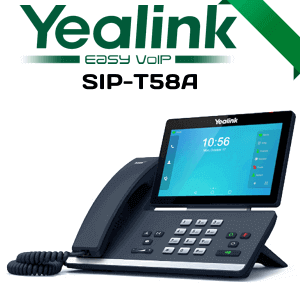 With the Yealink Optima HD technology and in support with wideband codec of Opus, this phone can deliver crystal clear audio quality. 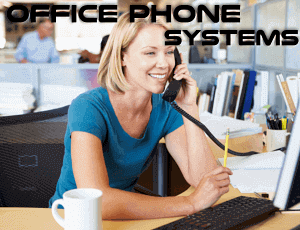 Communication is the major part of every successful business. 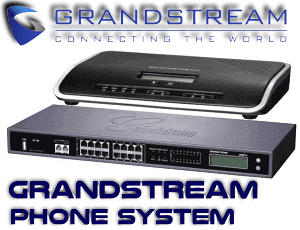 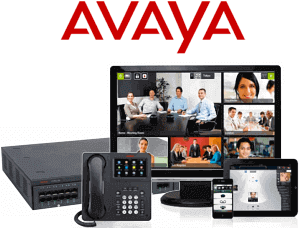 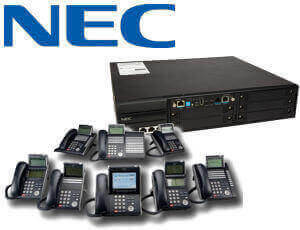 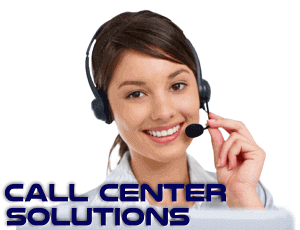 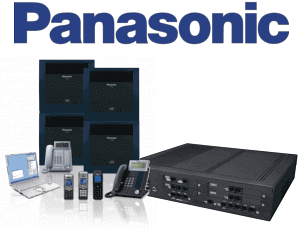 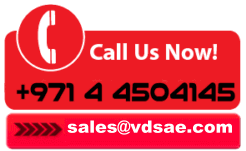 So, organizations do not want to compromise on the quality of their telephone system. 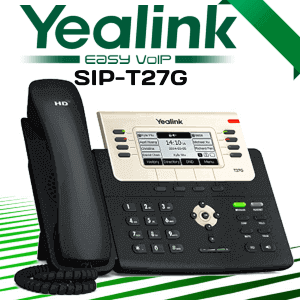 In that case, this Yealink IP phone would be a brilliant choice. 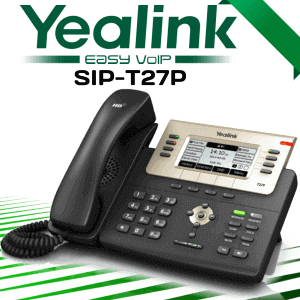 Yealink is always in best in delivering quality products based on the user requirements. 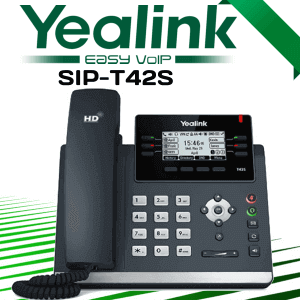 This phone has a hearing aid compatible (HAC) handset which helps persons with hearing loss to hear the voice more clearly. 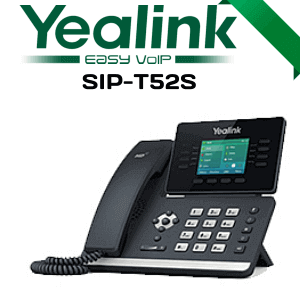 As it is equipped with built-in USB 2.0 port, you can use Bluetooth, Wi-Fi and USB recording features. 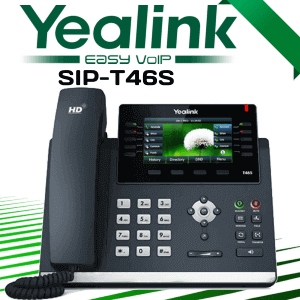 The Yealink SIP-T46S has Dual-port Gigabit Ethernet support for rapid call handling and use with accessories like a Wi-Fi USB Dongle and a Bluetooth USB Dongle.